Established in 1982 by a group of Chinese American families from Taiwan, Tidewater Chinese School (TCS) is a non-profit tax exempt organization recognized by IRS. We have been providing Chinese language education and cultural services to local community in the Tidewater Area of Virginia for over three decades. 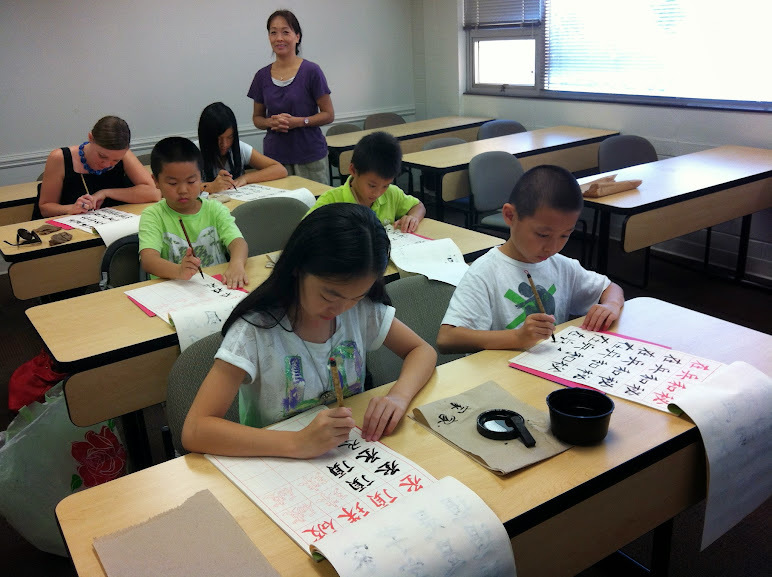 We try to keep tuition low to make the Chinese Language and Culture Education affordable to the people who like to learn Chinese in Tidewater area.